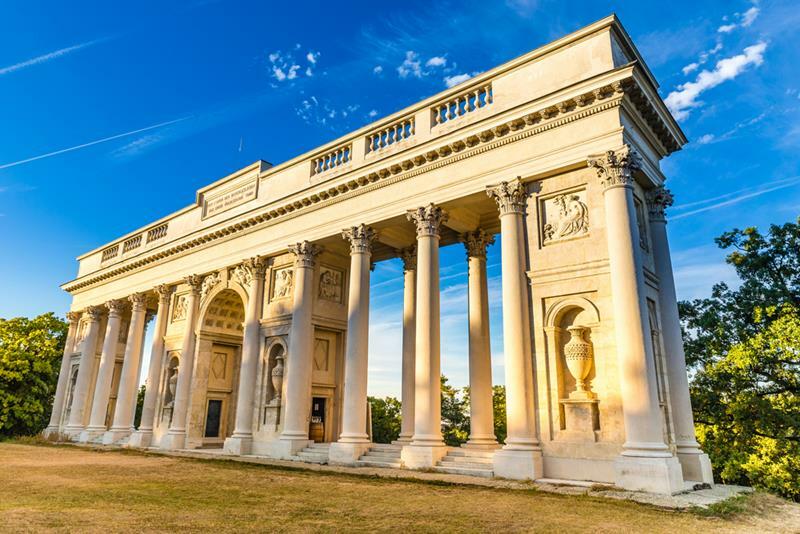 The complex is located in South Moravia and is on the World Heritage Sites list of UNESCO protected monuments. The breathtaking park connecting the two country houses has been created here over the centuries and is full of rare tree species, water lilies, fishponds, lakes and romantic little buildings. There are many pavillons and hunting houses located in the landscape, such as Neoclassical collonade, Minaret (that provides magnificent views) and more. 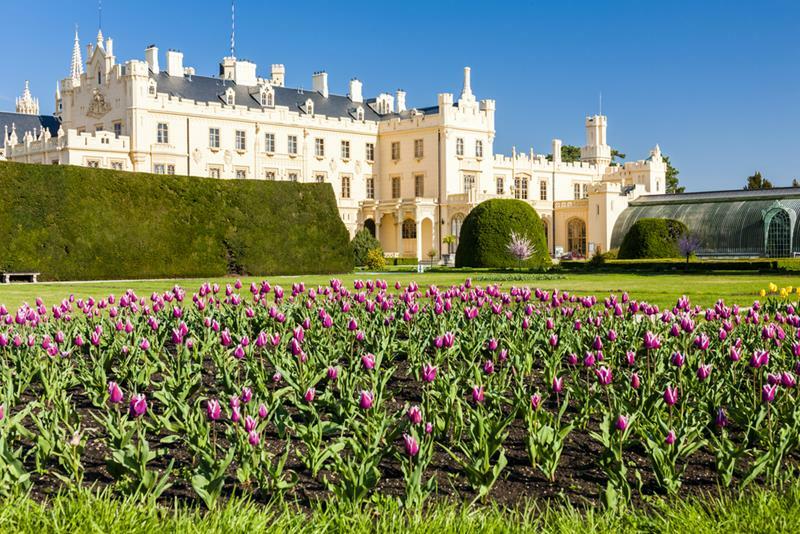 In the 13th century, the Liechtenstein family came to Lednice and century later acquired Valtice as well. The complex remained the main Liechtenstein residence until 1939. Then the World War II begun, the Liechtenstein family fled the country, the complex was confiscated, then it became part of Czechoslovakia and it has remained as the Czech Republic property till now even though there have been numerous attemps to return the complex to the family. 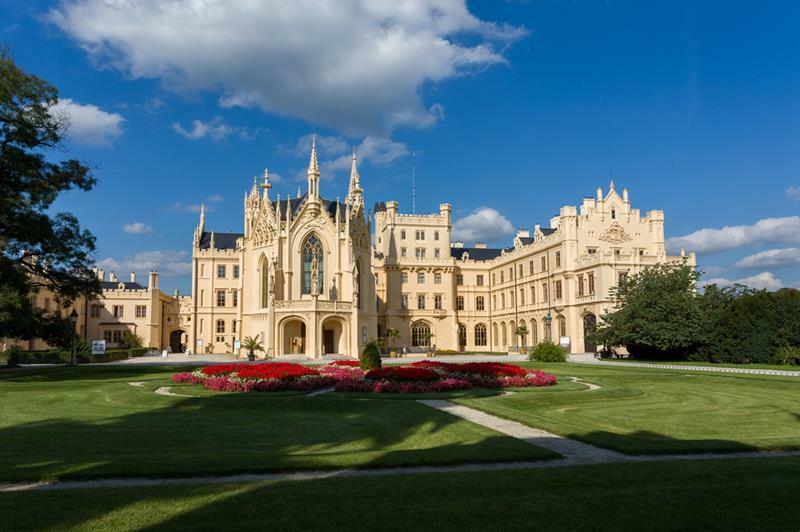 The Lednice country house was originally a Renaissance villa and then it was remodelled to reflect Baroque, Classical and finally in the mid-19th century, Neo-Gothic styles. 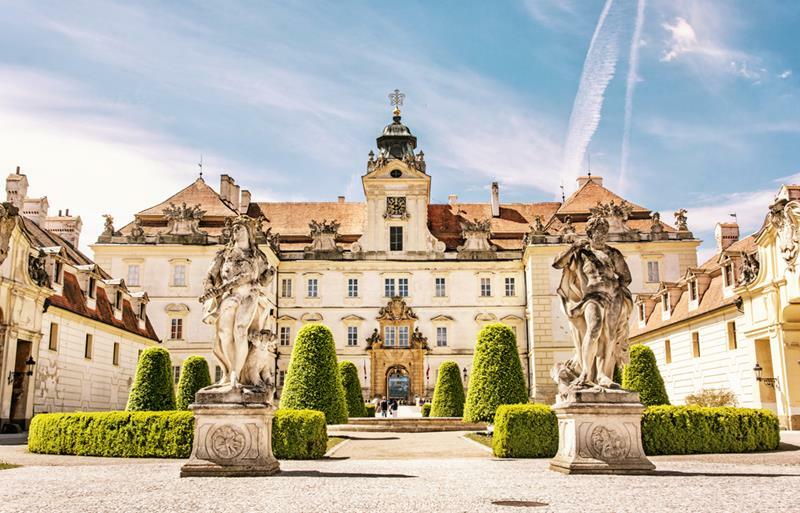 The foundation of Valtice country house is medieval, however it has been remodelled into Renaissance, Mannerist and, most importantly, Baroque styles.